Certain floor plans may have different amenities depending on when they were updated. Our friendly and experienced staff ensures that all our residents at our Chapel Hill location live the best life at the best price. All our apartments feature spacious floor plans, exposed brink walls, floor to ceiling closets and more. Come enjoy our free tanning bed, a 24 hour fitness center and a 24 hour study lounge, a rooftop lounge, and much more. 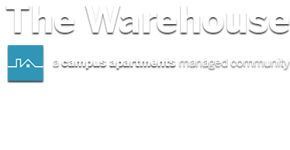 Come on down and take a tour of our spacious apartment homes today!